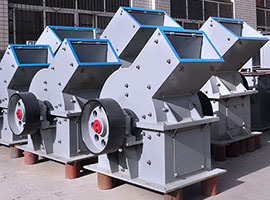 The heavy hammer crusher is a new type of hammer crusher improved based on the design of the PC series crushers. Our experts combine the experimental data from the crushing test base with the latest customers’ feedback and the industrial development status. 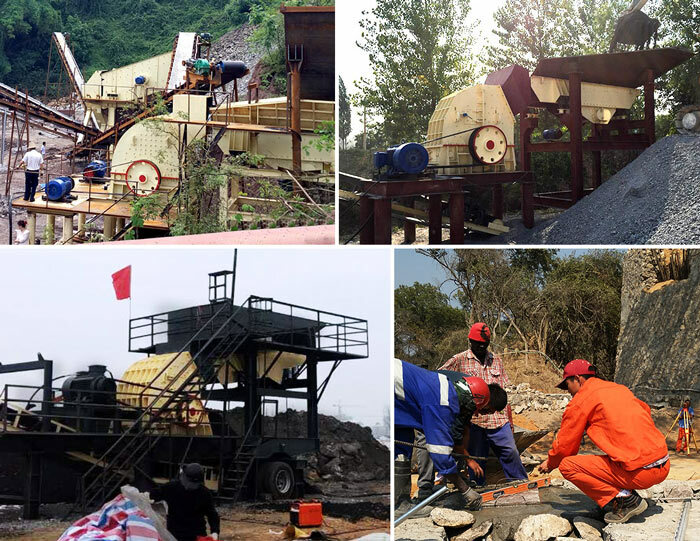 Compared with other hammer crushers, the heavy hammer crusher has the advantages of large diameter, heavy hammerhead and high striking speed. 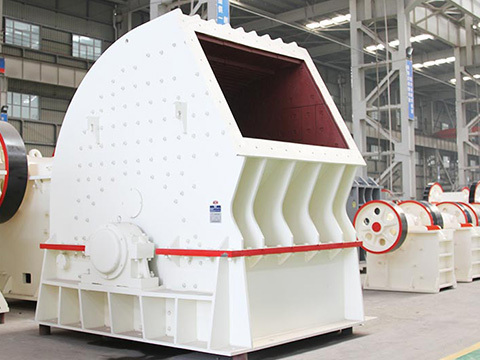 This crusher overcomes the disadvantages of the abrasion problem of the hammerhead and the fracture problem of the hammer pin. 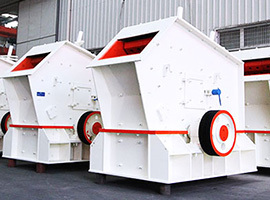 Users can adjust the distance between the grates of the heavy hammer crusher to change the material particles in order to meet different demands. 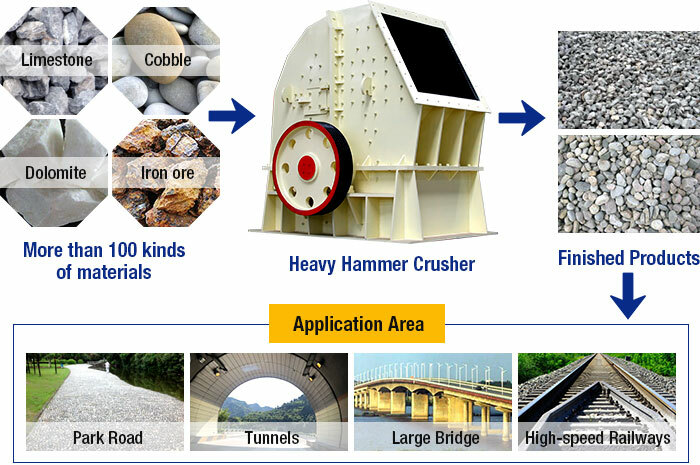 The high speed rotary hammer can impact the materials high efficiently and the crusher can be used for the wet and dry crushing processes. 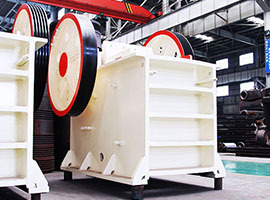 The main working part of the heavy hammer crusher is the rotor with the hammerhead which is made up of the main shaft, round disk, pin roll and the hammerhead. 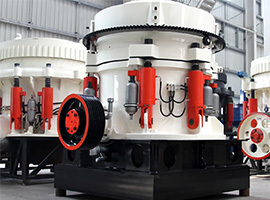 The motor drives the rotor to rotate at high speed and the materials enter the crusher from the upper feeding hole. After being impact, cut and ground by the hammer, materials are crushed completely. There is a screening board installed at the bottom of the rotor. Materials with the particle size smaller than the screen holes will be discharged from the screening board. The rough particles will remain on the screen board to be impact and ground again. Then they are also discharged through the screen board.